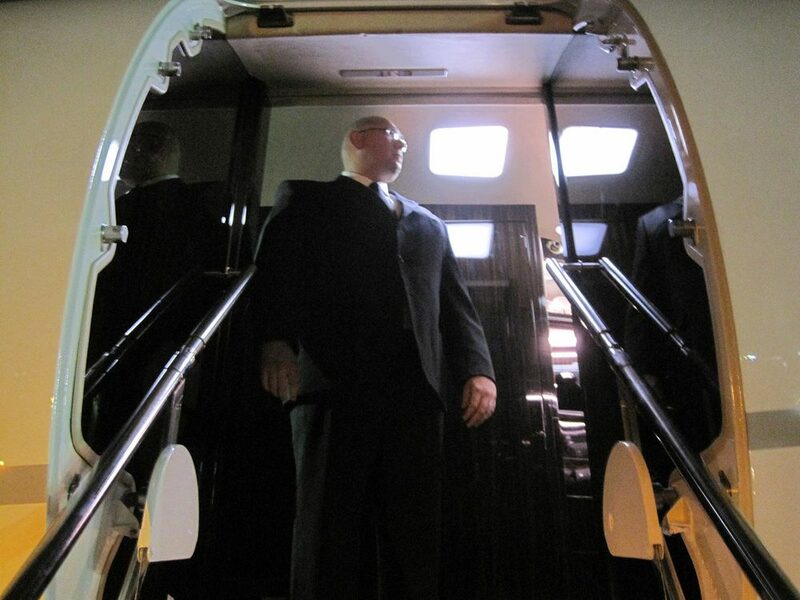 We specialize in Executive Protection and Personal Security Details. Our experienced and well trained security operators provide top quality executive protection services and personal security details (PSDs). Our PSD operators are not merely hired on the basis of physical size as is commonplace in the celebrity world. Our PSD operators are recruited, screened, and trained to ensure they are among the select few in terms of experience, intelligence, and professionalism. Weather an entertainer, athlete, or an individual is exposed to a degree of risk, WPA provides personal protection services that keep people safe from the threats of danger that come along with high profiles. 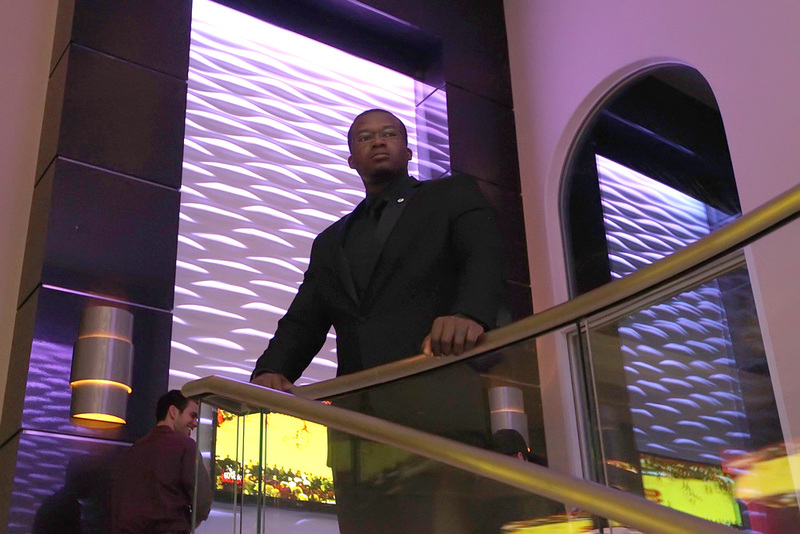 Our security professionals protect celebrities, athletes, corporate executives and other elevated-risk individuals with the highest levels of security expertise. Not only must security professionals respond quickly and effectively in emergency situations, but they must also have the awareness and communication skills to identify suspicious activity and prevent threatening incidents from occurring. WPA security professionals have the experience needed to fully assess situations and plan efficient security strategies on the spot. 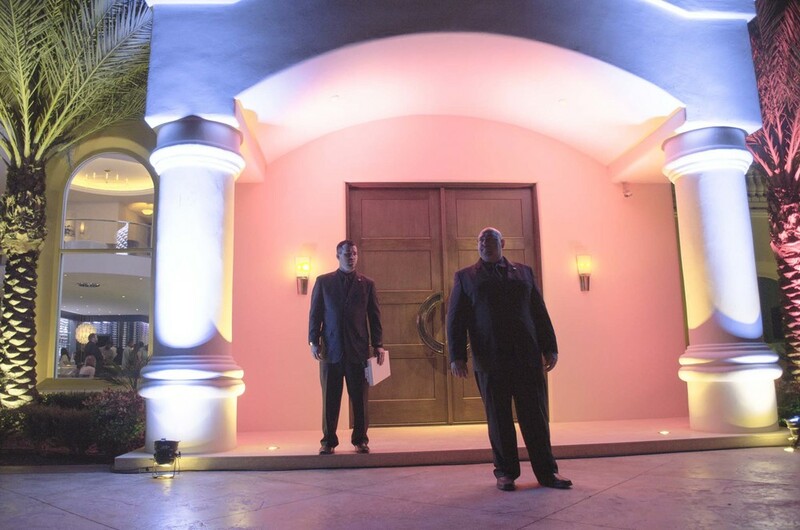 Our security team works closely with law enforcement and clients to provide personal protective services that keep people safe in any environment. By maintaining a low profile in combination with high awareness, our security professionals allow our clients to go about their daily activities knowing they are in safe hands. 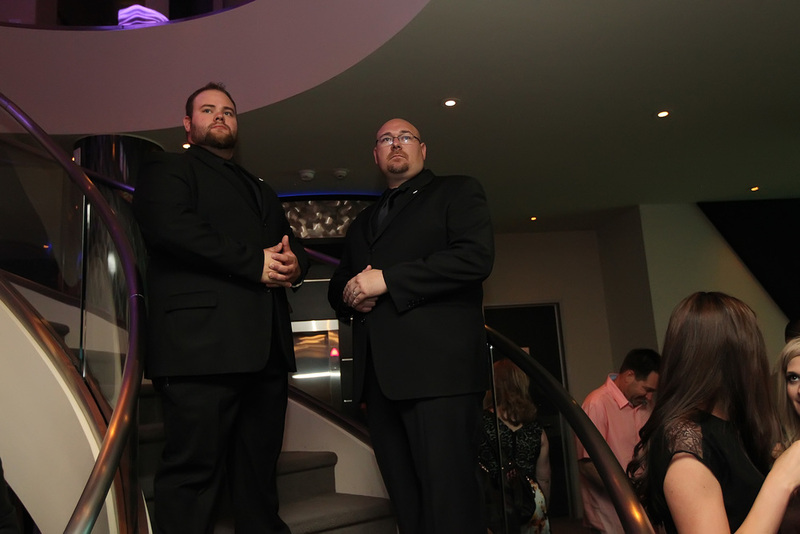 WPA's Elite team of agents are trained and licensed to provide security for special events, concerts, sporting events, community events, fundraisers, auctions, private dinners, award ceremonies, multi-day events, races, festivals, and more. Their skills allow them to deter trespassing, loitering, theft, vandalism, and crime, while improving your ability to create a safe environment for all of your attendees.